There are currently 7,464 users on this website. 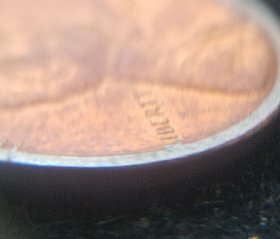 So, I have here a 2016 D Lincoln "One Cent" penny that I had picked up in pocket change (& I'm not positive) late fall of 2016. 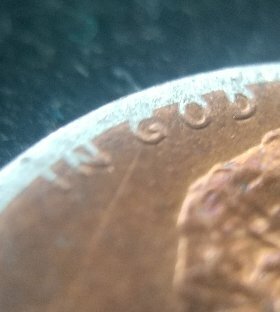 I could as well be the only (besides the retail store) the second person to have handled this coin. It appears to be missing the collar? and some of the copper dye. Some of the red & blue tones are due to me handling it and keeping it stashed in a small tin with other coins . But what do you all think I've got here? I have been typing/uploading this post for the past hour in a half. 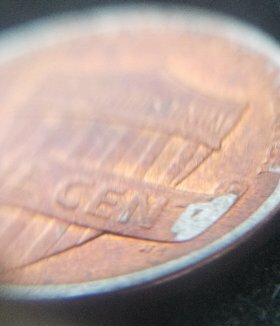 I am sorry to inform you that the coin is simply damaged - there is no error. The rim and some high points in the design were sanded or ground down to reveal the zinc core beneath the copper plating. 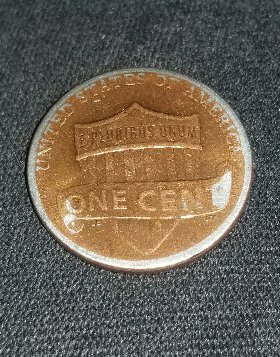 While somewhat interesting to view, it is only worth a cent (penny). damaged. How might remain a mystery but damaged nonetheless. Welcome to the Forum. You've come to a phenomenal place to share and learn. Enjoy. 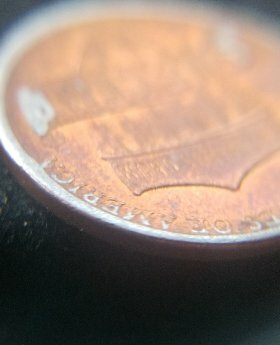 And yes just someone messing around with that coin. I was thinking a dryer coin as well. Your post was moved to the appropriate forum for the proper attention. This is a great learning center. Feel free to post anything the you have questions about. 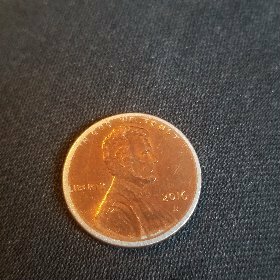 Not a dryer coin, just abraded (intentionally or accidentally). Error coin writer and researcher. It took 2.46 seconds to rattle this change.